Helping community college students select courses suited to their interests and finding ways to connect classroom lessons with the real world could help more students persist in higher education, according to a new report from the Brookings Institution. 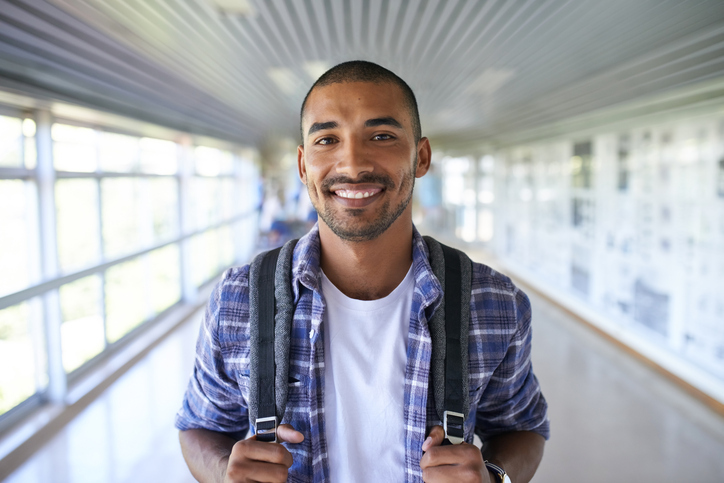 “The key takeaways are that making it easier for students to navigate the college environment and connect their coursework to their lives can improve student outcomes,” noted report author Elizabeth Mann Levesque. Community college students in California now have even more options when planning their path to a four-year degree. The Board of Governors that oversees the state’s community colleges approved a plan last month that offers guaranteed admission to students who take specific community college courses geared toward their intended four-year major. Three-quarters of community college presidents report that their institutions are adding new programs or other options to make it easier for students to transfer to four-year universities, according to a new report from Inside Higher Ed and Gallup. The additions are an attempt to recruit more students and better serve those already enrolled at two-year institutions, survey data from community college presidents shows. 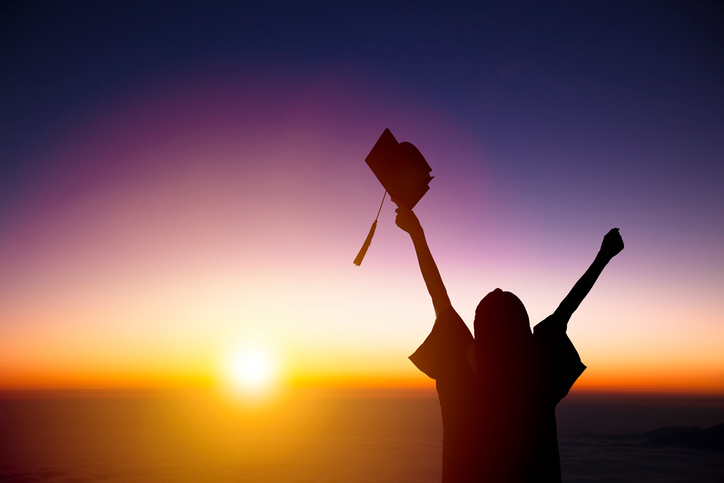 Nearly one out of every five students who earned a master’s degree last year initially entered higher education through a community college, according to data released this month by the National Student Clearinghouse Research Center. In addition, 11 percent of graduates from doctoral-research programs started out at a two-year school. Nine percent of all international students in the US, or 95,000, were enrolled at community colleges in 2015-16, according to the Institute of International Education’s Open Doors report. National data on the proportion of international students that start at community colleges upon initial entry to the US, versus those who start at a four-year college and then transfer to a community college, is currently unavailable. However, it’s clear from preliminary research that similar to domestic transfer students, international students reverse transfer from four-year colleges to community colleges, concurrently enroll in both, and swirl back and forth between the two. Community colleges are an integral facet of the US higher education system. Serving nearly 6.3 million students, these public, two-year institutions offer a variety of courses and degree programs at a third of the price charged by four-year colleges. Because most community colleges have transfer agreements with baccalaureate-granting institutions, many students who seek a bachelor’s degree initially matriculate at a community college to take advantage of its cost-saving benefits. In fact, data from the National Student Clearinghouse show that 49 percent of students who completed a degree at a four-year university in 2015-16 had previously enrolled in a community college during the last 10 years. Community colleges have typically established transfer agreements with local and regional institutions. These include “2+2” pathway programs, which guarantee admission for students at the partner four-year college if specific academic requirements are met, and articulation agreements that delineate how specific coursework will transfer between programs. Results from a recent survey of 140 community colleges conducted by NACAC and Community Colleges for International Development (CCID) indicate a growing number of these colleges are also interested in pursuing transfer partnerships with universities abroad. It turns out this last question has a pretty clear answer—it’s complicated, but it’s clear. The majority of community college students live paycheck to paycheck, and nearly half say a lack of finances could cause them to leave school, national survey results show. The findings — included in a new report from the Center for Community College Student Engagement (CCSE) — underscores the role finances play in educational attainment.